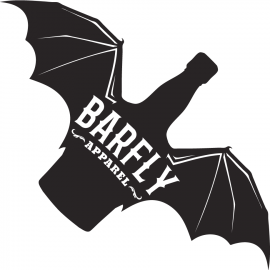 Casual and Bar Life clothing and accessories for the delightfully inappropriate. An eclectic mix of punk, rockabilly, tattoo and bar life apparel. Also home to Inevitable Wallets; ultra-thin, tear resistant, water proof and recyclable wallets featuring vibrant colors.